All the Valentine’s day restaurants in Brighton in one place. The glasses are polished, the candles lit and the champagne on ice. 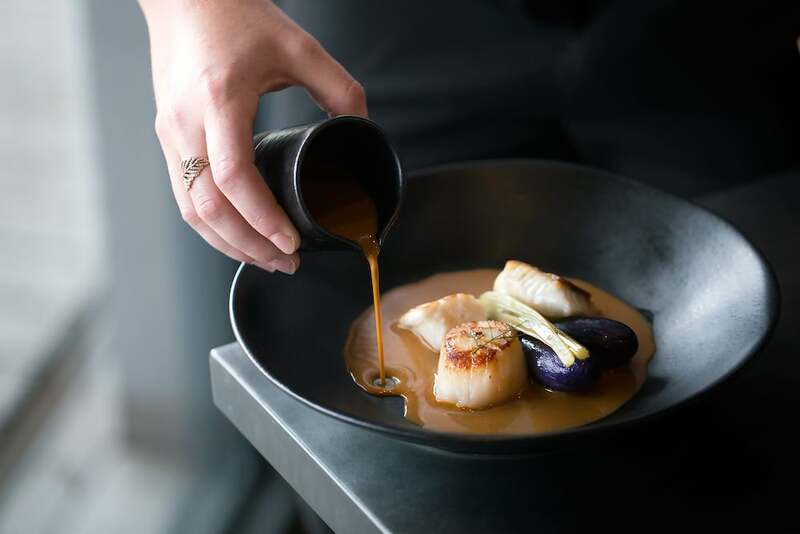 Valentine’s day in Brighton is big business, with restaurants battling it out to provide the best menu and the most romantic setting in town. 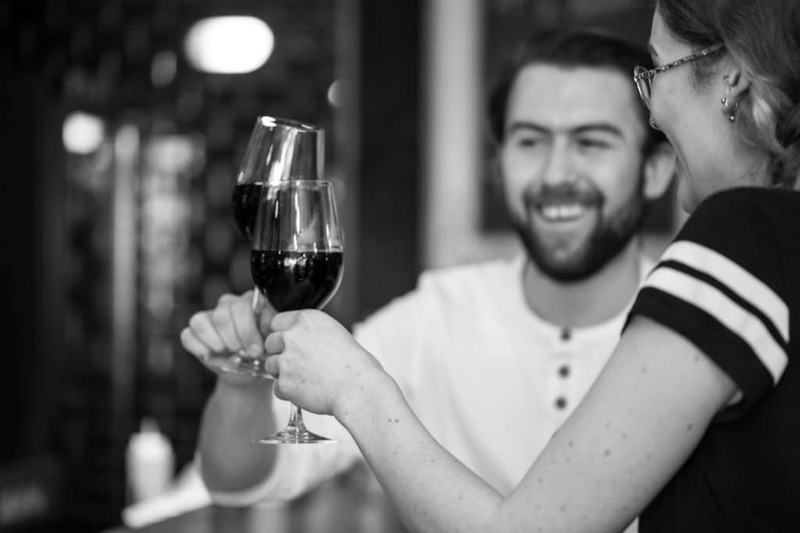 Here are several Valentine’s day ideas for Brighton and Sussex; you can visit our Valentine’s Day menus page for specific prices and special menu offerings. 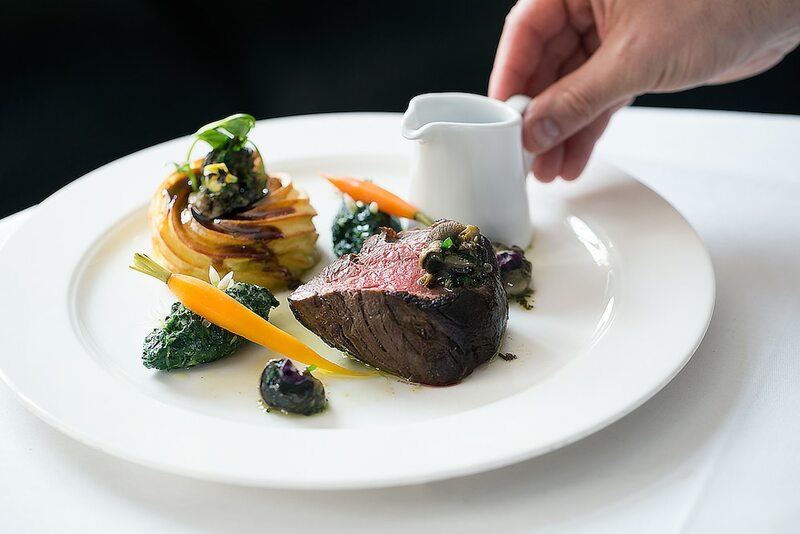 If you’d like a quick scan through what’s on offer this Valentine’s day, we’ve gone all Cupid and done the hard work for you, compiling some of the best Valentine’s menus from top restaurants in the city. This page will be continually updated so please be patient as new menus come in from the venues. Glean inspiration from our ultimate guide to experience-led eating in Brighton, Hove and Sussex. From beachfront dining to private wine tastings and decadent champagne and oysters – there’s something for all couples, whatever your taste and budget! Deep down, isn’t everyone a sucker for a concoction of your favourite spirits served in fancy glassware? 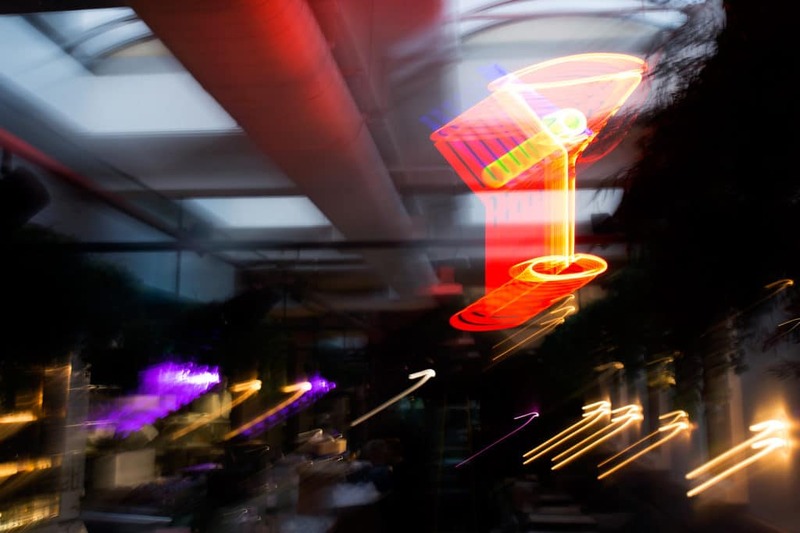 Brighton is full of venues to visit if a night isn’t a goodun without a cocktail. For a romantic setting beyond belief, head to London Road’s best-kept secret, Upstairs At The Joker. The plush velvet seating and the marble table tops make this bar an Instagrammers dream. For the party animals amongst you, GungHo boasts a great buzz while serving mouth-watering cocktails with a sustainable twist. On the hunt for a perfect Negroni? Una Bar is a high contender and after its recent refurb is certainly a venue that impresses from all angles. For sea views, HarBAR or Malmaison both offer stunning landscapes to admire while supping an expertly mixed cocktail. For those looking for a cosy nook in which to woo, step into the world of 1920’s speakeasy at L’Atelier Du Vin and choose from their extensive and well executed classic menu. This is it – your one chance to make a great impression on your first date. But where to take them? 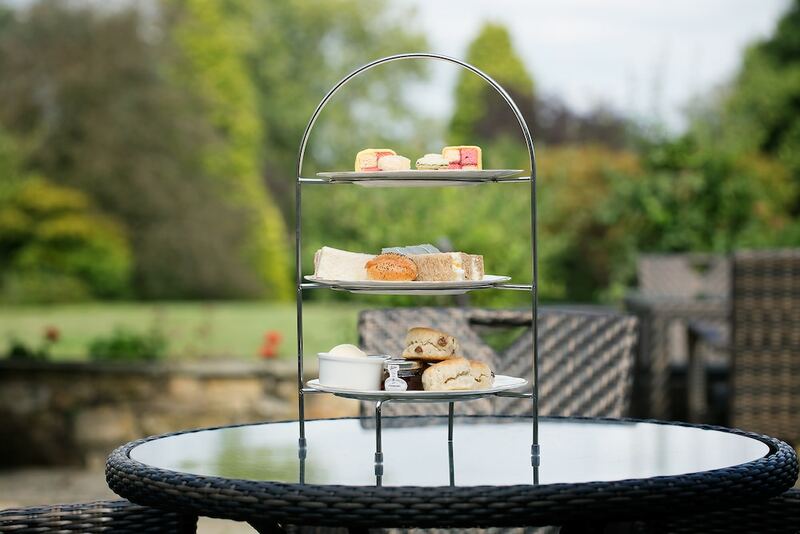 GB1 restaurant and terrace is a great shout, the stunning interior will impress without a doubt and their stand out menu is always, without fail, a meal to remember. What could be more romantic than sumptuous cuisine and fine dining in the heart of the city? Try the restaurant at Drakes and have date no.2 in the bag! Enjoy the low-lit French chic vibes at Chard Restaurant for the most romantic venue in Hove. 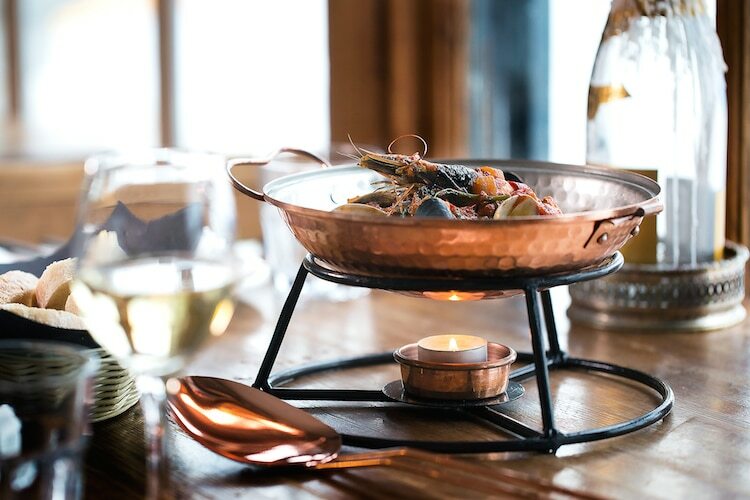 Head to The Salt Room for seafront views, a paired back stylish interior and expertly cooked fish and seafood. If jetting off abroad is a bit beyond the budget, take your date to many of the international restaurants right on our doorstep. 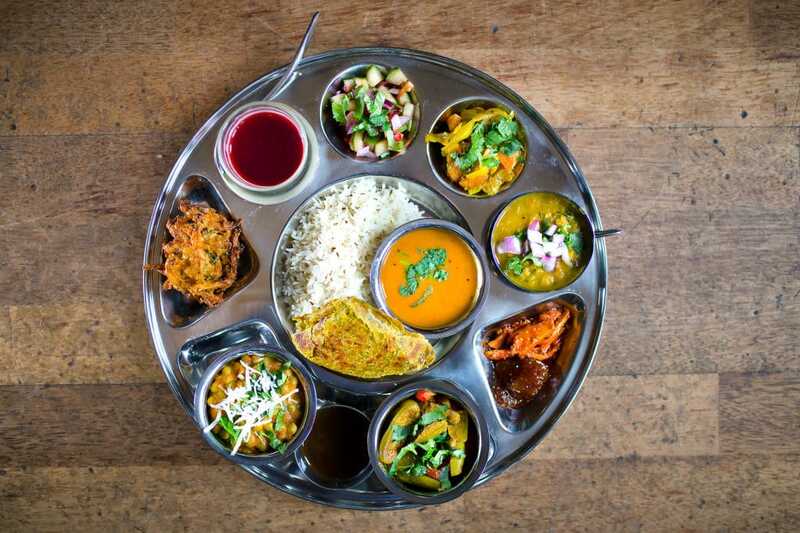 For Indian street food style cuisine and craft beer, Curry Leaf Cafe covers all bases and for traditional Indian flavours with a modern twist, Indian Summer’s menu is cooked by one of the most talented kitchen teams in Brighton. Planet India in Hove serves an all-vegetarian authentic Indian menu, and for those continuing plant-based post-January over half the menu is vegan too. 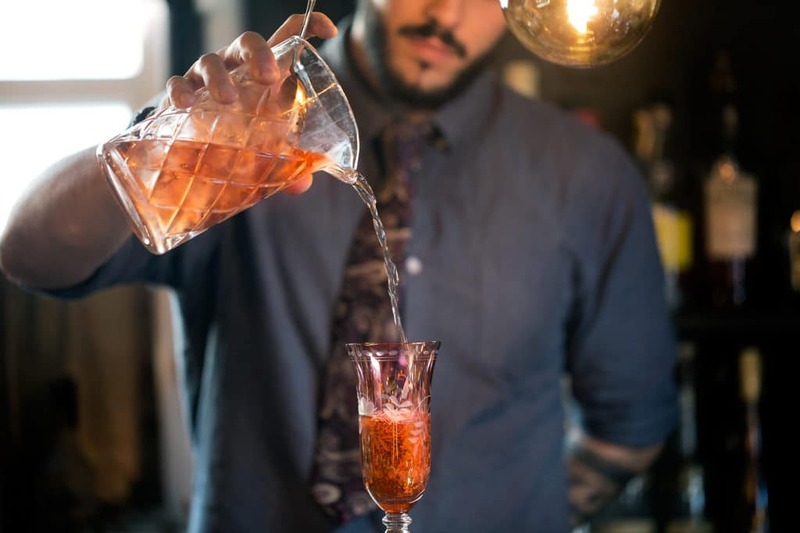 Be transported to fashion-forward Japan by the team at Kujira, with marinated meats cooked over a Robatayaki grill, or spend the night in the exotic delights of Persia at Shiraz Restaurant in Hove. 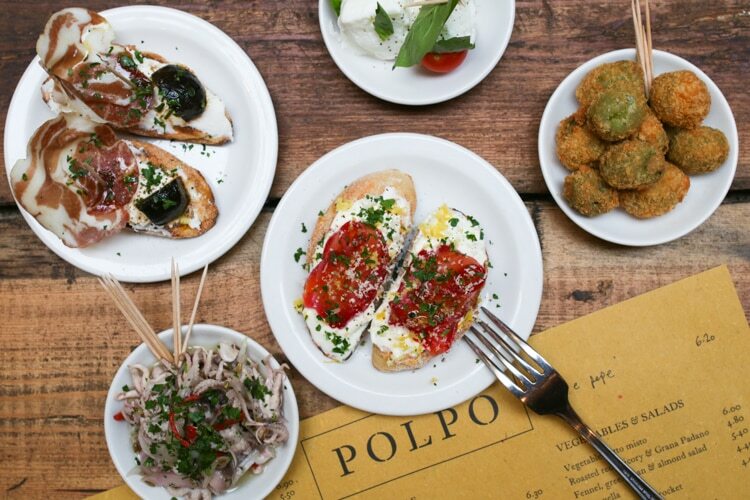 There’s sadly no gondolas or singing gondoliers, but the authentic Venetian cuisine at Polpo, served in a tapas style, is perfect for sharing with your special someone. New kids on the block, Lucky Khao, are offering a Thai BBQ style sharing feast from 5 pm on Valentines Day. 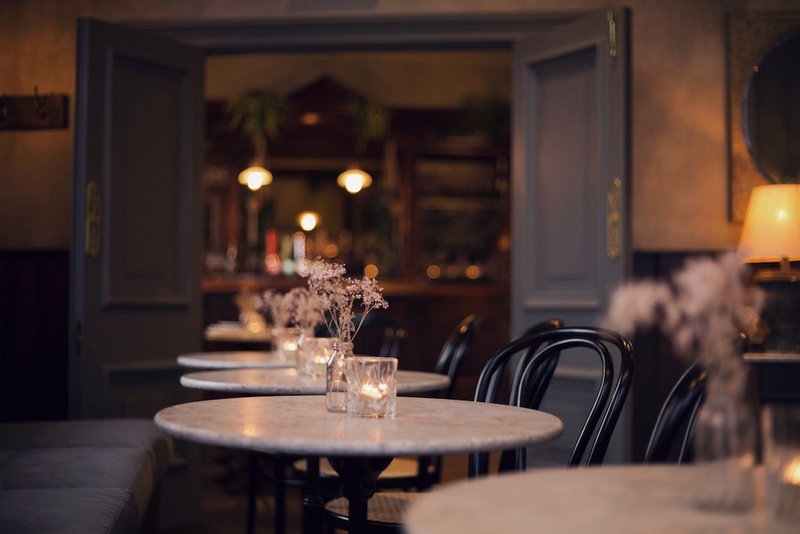 Having opened their doors on 25th January 2019, be the first in your friendship group to experience this new restaurant from The Kemptown Project which has replaced Pike & Pine on St James Street. Escape the city, soak up the country air and take your date to one of the many fabulous restaurants and gastro pubs in Sussex. For those without a car, bus to Devils Dyke and walk down to The Shepherd and Dog to enjoy British pub classics with a touch of elegance. 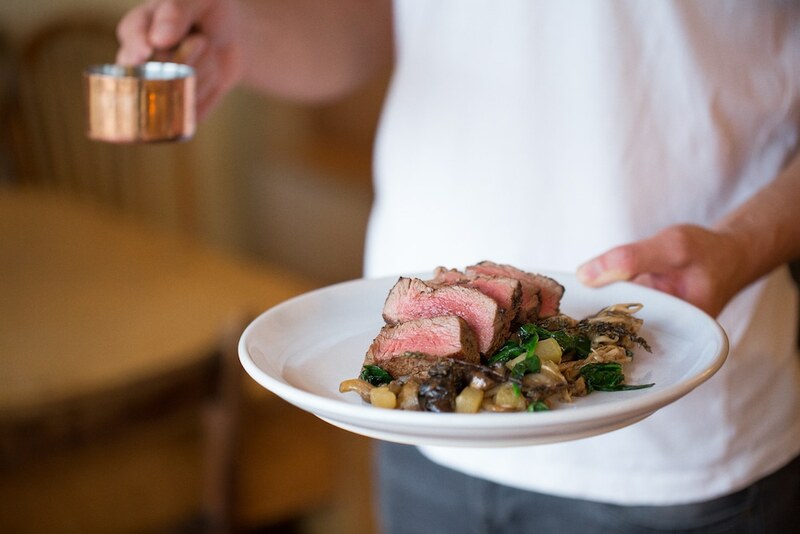 Sit by the roaring log burner at The Sussex Ox enjoying a local ale or glass of natural wine and peruse the menu featuring meat and vegetables from their own farm just three miles away. Why not stay at The Flint Barns at Rathfinny estate after enjoying a delicious meal at their restaurant, The Tasting Room? Sample the award-winning wine made on their own vineyard and be sure to book a table before sunset for spectacular views. Valentine’s Day Restaurants in Brighton with all the trimmings. 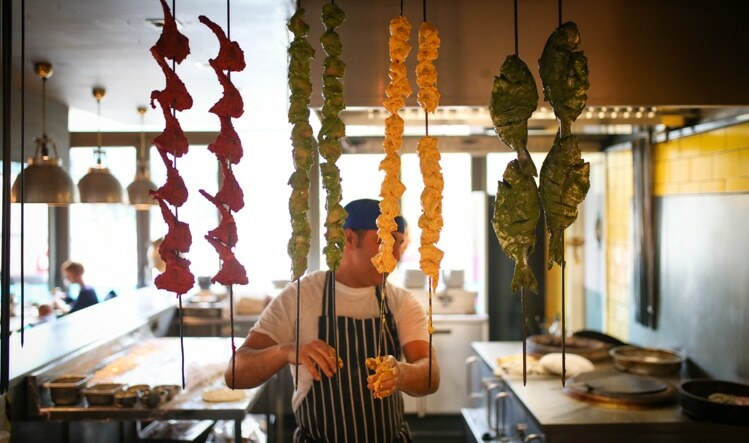 Michelin have a world-recognised rating system for culinary excellence and Brighton has a growing number of venues with a Bib Gourmand (good quality, good value cooking) The Chilli Pickle, 64 Degrees and many restaurants are also graded as ‘Michelin selected’. 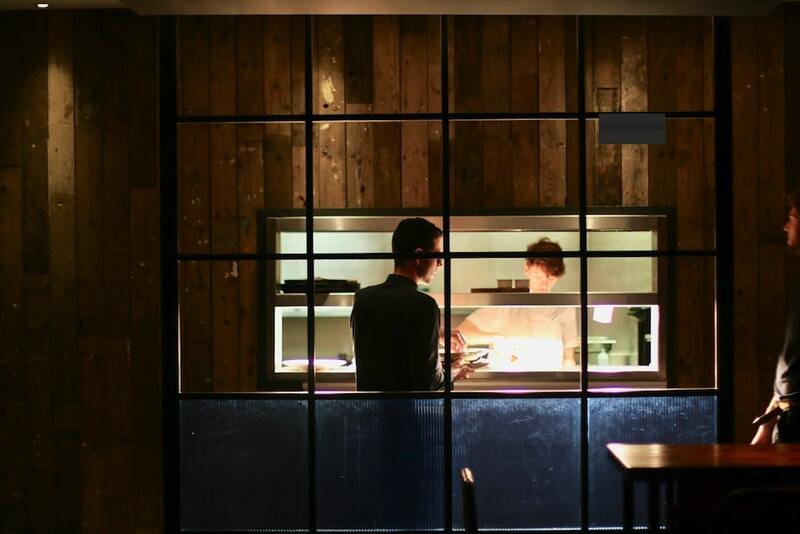 Here are all the Michelin featured restaurants in Brighton based on the Michelin awards announced on October 2nd 2018. 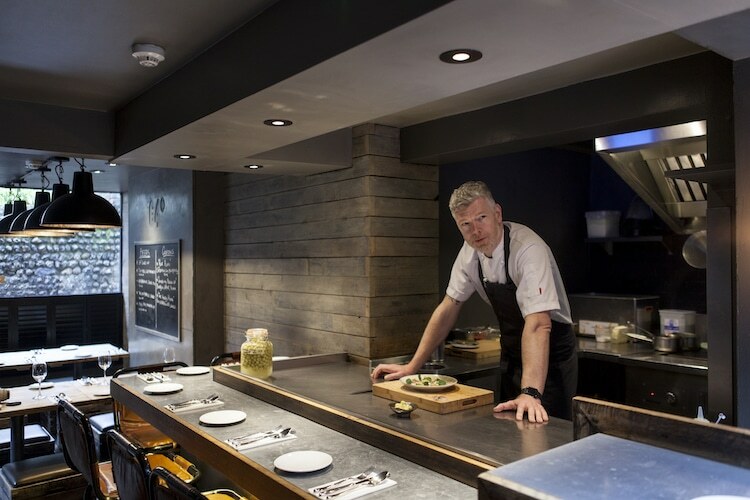 Unfortunately, Brighton and Hove don’t have any Michelin starred restaurants just yet but we can think of a couple of chefs that are well on the way to earning one.